The confusion over which iPad is being referred to is due to Geekbench’s report of a device identified as the iPad model (11,2). Yesterday, Apple introduced a new iPad Air and iPad mini. However, since both are have similar spec, including Apple’s A12 Bionic chip, we’d expect performance to be similar. You can read Geekbench’s report findings here. Tested on the device running iOS 12.2, it claims a processor clock speed of 2.49GHz, identical to the new iPhones. It also notes that there is 3GB RAM, giving it 1GB less than the iPad Pro. Clearly there are more details still to emerge (knowing which iPad we’re talking about would be a start!). However, this does confirm what we were hoping for: That while these new iPads aren’t on the level of an iPad Pro, they’re a very nice upgrade on their predecessors. 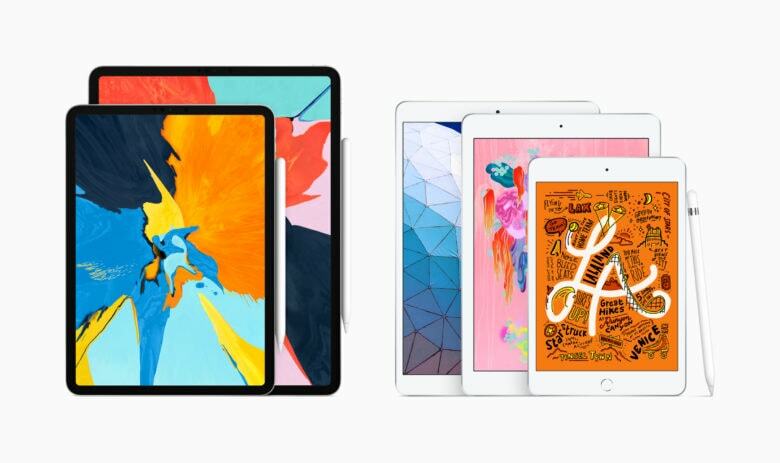 For a head-to-head comparison to help you pick between the new iPad Air and iPad mini, check out this piece by my colleague Killian.